Replace Returning Officer: Stalin, DMK working president M.K. Stalin called for the replacement of the Returning Officer for the R.K. Nagar bypoll, following the controversy over the rejection of actor Vishal’s nomination. Mr. Stalin told reporters that the incident showed that the Returning Officer would do only what the ruling party told him to do. He also urged the Election Commission to investigate the matter. He pointed out that 5,000 alleged bogus voters were yet to be removed from the voter’s list in the constituency and the DMK had moved the High Court on the issue. Mr. Stalin also said that the DMK and its alliance partners would meet on December 11. Old Mysuru Election Results 2018: JD(S) maintains stranglehold in Vokkaliga belt, BJP improves show, The BJP’s plan of going all out in the Old Mysuru region, which has always seen a fight between the Congress and the JD(S), seems to have paid off as early trends showed the saffron party ahead in 10 of the 66 seats. 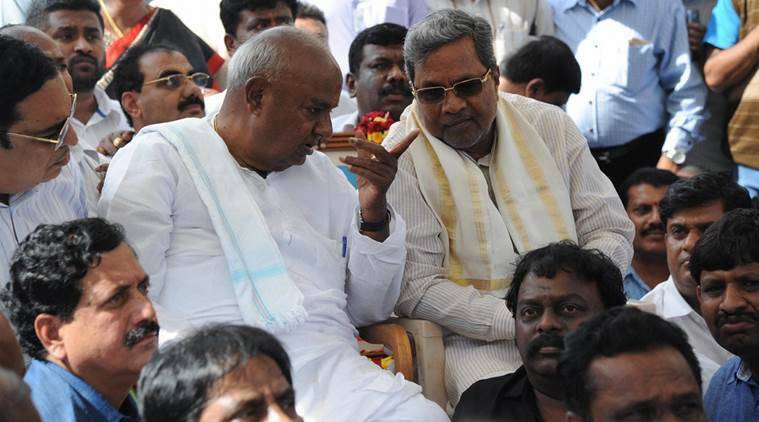 A Vokkaliga bastion (who constitute about 15 percent of the population), the JD(S) was predicted to do well and is presently in the driver’s seat with 28 seats, while Congress, which won 25 seats in the region in the 2013 assembly elections, took lead in 17 seats. Safe to roll? Metro rail ready to open key lines, Anna Salai stations in 2 weeks, A year after services started on the city’s first underground metro rail stretch, between Thirumangalam and Nehru Park via Poonamallee High Road, Chennai Metro Rail Ltd (CMRL) is readying to open other stations on the route including a part of Central Metro as well as stations on Anna Salai. On Monday morning, the commissioner of metro rail safety started the last leg of inspections on these lines. 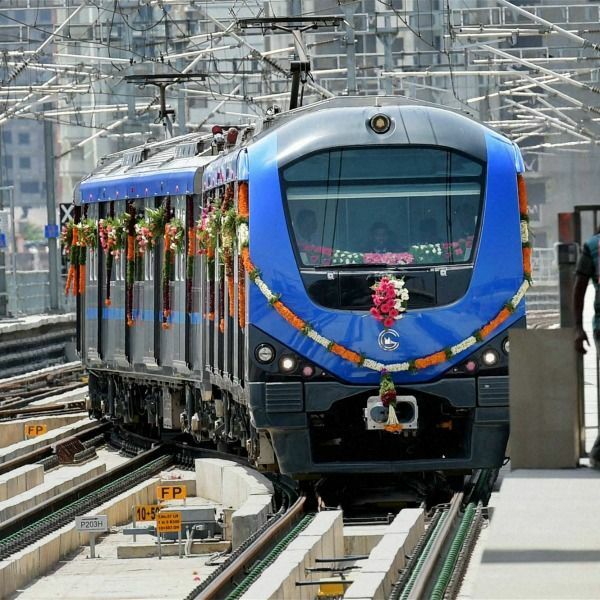 If the lines receive the official go-ahead after the conclusion of the inspections, CMRL will open metro rail stretches from Nehru Park to Central Metro and Little Mount to AG-DMS before the end of May, officials said. TN will get favorable Cauvery verdict: Edappadi, Tamil Nadu Chief Minister Edappadi K. Palaniswami on Monday said, the state will positively get a favorable final verdict from the Supreme Court on the Cauvery Management Board (CMB) row on May 16. Speaking to presspersons here before leaving for Tirupati, Mr. Palaniswami said that the Union Water Resources Secretary has submitted the draft Cauvery management scheme in the Supreme Court on Monday morning for its perusal and approval. He has made certain suggestions and observations in the draft scheme. The Supreme Court has assured to consider and approve the scheme after going through it on May 16. 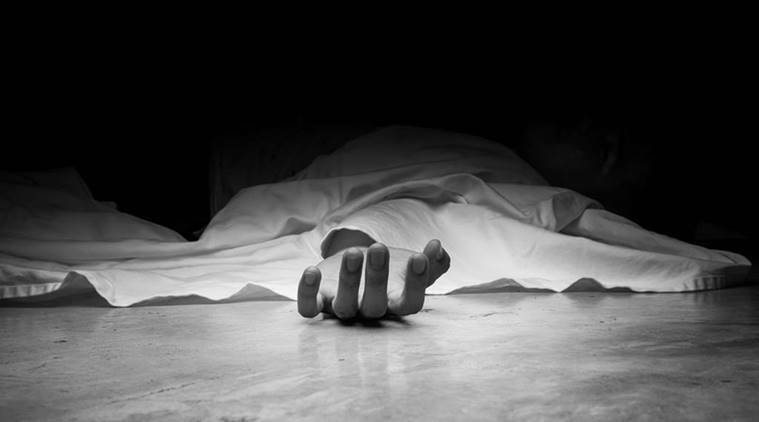 Punjab: Youth, the woman murdered in Tarn Taran, police say four held for ‘honour killing’, In a suspected case of honor killing, a youth and a 19-year-old woman, who were in the relationship, were allegedly killed by the family members of the latter in Tarn Taran, the police said Monday. DSP Sulakhan Singh Mann said that all the accused were booked under Sections 302, 304, 201, 148, 149 of the IPC on the complaint of Parwinder Singh, father of the youth Husanpreet Singh (20). Four family members of the girl have been arrested so far. Both the victims were residents of Khemkaran village. According to police, Husanpreet Singh and Ramandeep Kaur(19) belonged to the “same clan” and the houses of both the families were separated by a common wall. Kamal reaches out to all parties for meeting on the issue, Actor-turned-politician Kamal Haasan on Monday reached out to political leaders of all parties, both regional and national, for a meet on behalf of farmers on Tamil Nadu’s rights over Cauvery to be held in Chennai on Saturday. The DMK too has announced an all-party meeting on Thursday. Kamal Haasan called on DMK working president M K Stalin in person on Monday evening and invited him to the meeting, which is to be chaired by veteran communist leader R Nallakannu. 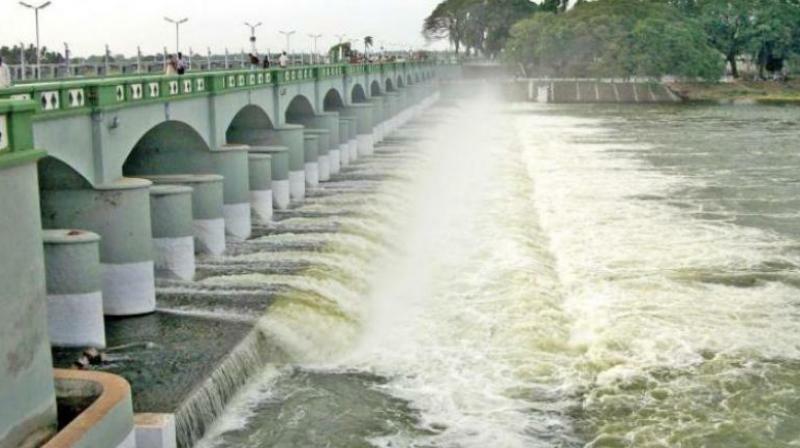 Draft Cauvery scheme based on tribunal’s final order, The draft Cauvery Water Management Scheme, as prepared by the Union government and submitted to the Supreme Court on Monday, is essentially based on the Cauvery Water Disputes Tribunal’s final order of February 2007. The functions of the proposed implementation mechanism, as mentioned in the draft scheme, have been virtually reproduced from the section in the final order dealing with “Guidelines for the Cauvery Management Board”. Delhi: Brace for the fresh water crisis, After a brief Supreme Court-mediated period of respite, the capital is likely to face water scarcity again from Tuesday as the level in the Wazirabad pond have dropped several feet below the normal level. The affected areas will include Moolchand, South Extension, Greater Kailash, Lodhi Road and Nizamuddin in the south; Janakpuri, Punjabi Bagh and Moti Nagar in the west; Mukherjee Nagar, Model Town, Civil Lines, GTB Nagar and Ashok Vihar in the north and Daryaganj, Walled City, Chandni Chowk and Jama Masjid in central Delhi. 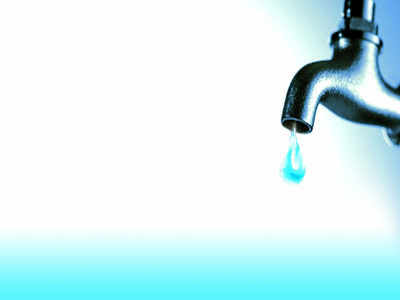 Delhi Cantt and areas around ITO, India Gate, and Connaught Place should also brace for scarcity, a DJB official said. Koreas to hold a fresh meeting on carrying out summit vows, The two Koreas will hold a high-level meeting on Wednesday to discuss setting up military and Red Cross talks aimed at reducing border tension and restarting reunions between families separated by the Korean War. Seoul’s Unification Ministry said on Tuesday that the meeting at a border truce village will discuss ways to carry out peace commitments made between North Korean leader Kim Jong Un and South Korean President Moon Jae-in in their summit last month. Dismantling of North Korea nuclear site ‘well underway’: US monitor, Satellite photos indicate North Korea has begun dismantling its nuclear test site ahead of a historic summit between leader Kim Jong Un and President Donald Trump, a US monitor said today. 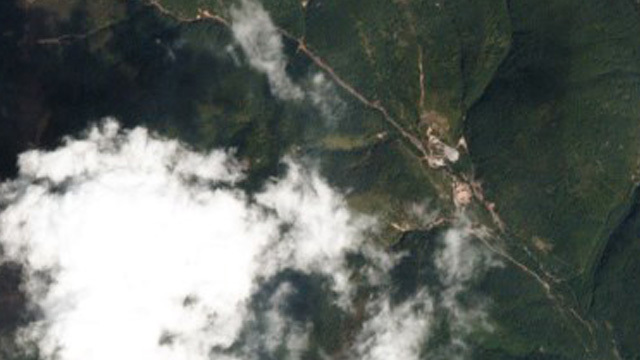 In a move welcomed by Washington and Seoul, North Korea said at the weekend it will “completely” destroy the Punggye-Ri test site, in a ceremony scheduled between May 23-25 in front of invited foreign media. 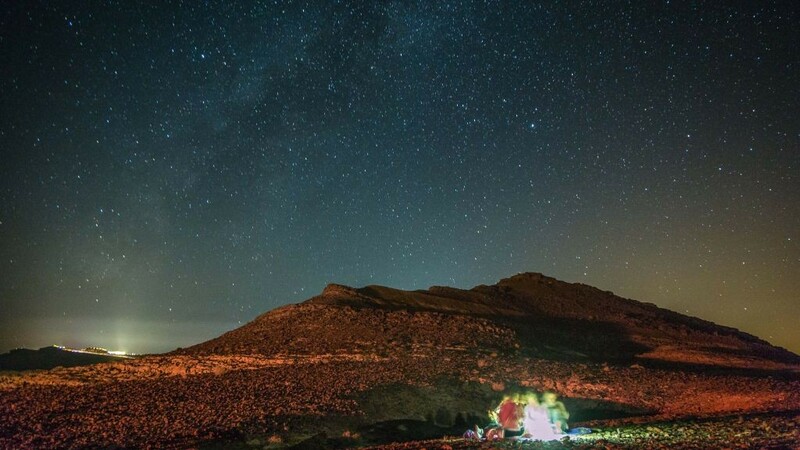 But no observers from international atomic monitoring agencies have been invited, raising concerns over the openness of the process. United States Navy expects ‘uncertainty’ in Gulf after Iran deal withdrawal, The United States Navy is closely watching Iranian behavior in the Gulf and expects a “period of uncertainty” and increased level of alertness after President Donald Trump’s decision to withdraw from an international nuclear deal with Iran, the US Navy chief said on Monday. Trump said last week that the United States was withdrawing from a 2015 deal negotiated by the Obama administration. The withdrawal has upset Washington’s European allies, cast uncertainty over global oil supplies and raised the risk of conflict in the Middle East. “It is a period of uncertainty that we are entering into right, how the whole world will respond to this latest development,” Chief of US Naval Operations Admiral John Richardson told a small group of reporters.